All Liston designs and products are originals, from Australian Artists, Illustrators and Designers. We are passionate about supporting Australian artisans and contributing to the development of a healthy art scene! 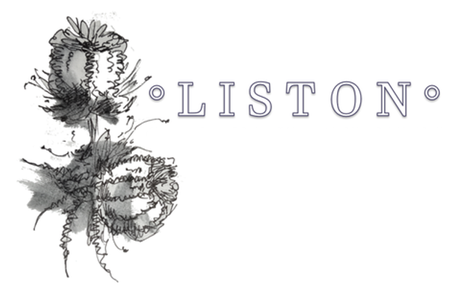 At Liston, we are committed to supporting Australian Artists, Authors, Designers, Illustrators, Craftspeople and more! As much printing, representation, designing and handling as possible happens locally, supporting artisans and business owners alike. Liston aims to support local talent and provide a platform to showcase their work. Our gallery, bookshelf and printing is sourced from Australian writers, artists and designers, providing a safe honest platform for artistic representation online.